You must have heard about the clear aligners. Are you considering them for yourself? Many of you want to straighten their teeth without having a treatment that can be noticed quickly. Misaligned teeth can undermine your confidence and appearance. But there are various kinds of dental treatment available in the market to have a beautiful and attractive smile. Aligner treatment is one of them; this therapy is becoming favorite day by day because of its several advantages. However, aligners can treat up to limited dental cases only. Today, we are discussing the most common examples suitable for Clear Aligners Treatment. If you found your problem in the following claims, we recommend you for an Orthodontic consultation to get a better idea of the treatment options for you. 1. 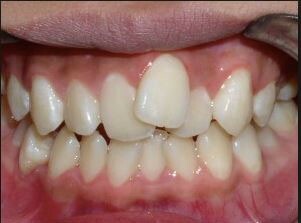 Crooked Teeth : A person’s teeth can come in a bent position; this occurs due to many reasons. Your teeth might be shifted out of place, creating crowded conditions in either lower or upper row of teeth. In many cases, the size of mouth doesn’t match up with the size of your teeth. One may face many problems just because of crooked teeth like tooth pain, muscle & jaw strain, difficulty in eating, etc. 2. Poor Bite/Cross Bite : This problem can cause by hereditary or genetics that is part of the natural eruption of teeth. The upper jaw is little outside than the lower one, but if you found your teeth are not in that shape, then you must be facing teeth poor bite. When you see misalignment or position of teeth than it is called weak bite (underbite, overbite, crossbite). When your taste is mal-aligned, you may suffer from dental & other health problems. 3. A Headache : Frequent headaches might be causing because of your teeth. 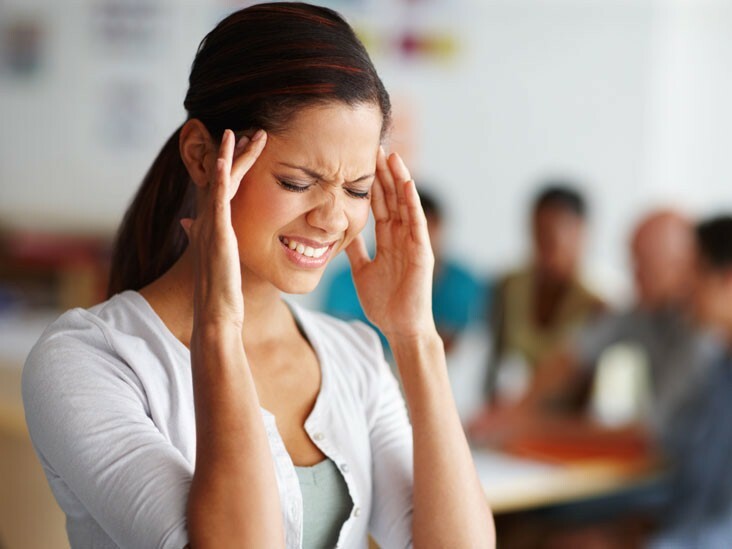 Today, there is a growing realization that a common cause of tension headaches is a bad bite. We see many cases of patients having the problem that is being treated under dental treatment. 4. The Gap in Teeth : Many people in this world have differences between their two or more teeth. The reason behind this may differ, but the problem is same. This issue is also called as diastemas. Gaps can be easily seen by other, and you may find them difficult to brush and floss. Gaps between teeth are formed when the teeth come too far from its neighbor teeth(s) which leads to creating the difference between them. 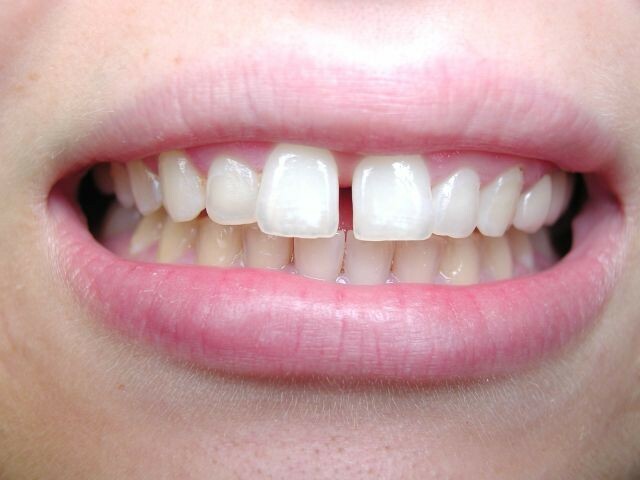 Sometimes, this gap is formed due to crooked teeth as the crooked teeth do not match with the surrounding teeth. This can be corrected through dental treatment. 5. Appearance : Teeth misalignment and oral problems can affect your appearance. Your presence matters a lot in your life. Missing, stained, gaps in teeth or crooked teeth can lead to people not smiling at all, embarrassed by what others will think of their oral imperfections. However, a good cosmetic dentist can help repair your teeth in a variety of ways. All above teeth problems can be corrected through aligners. 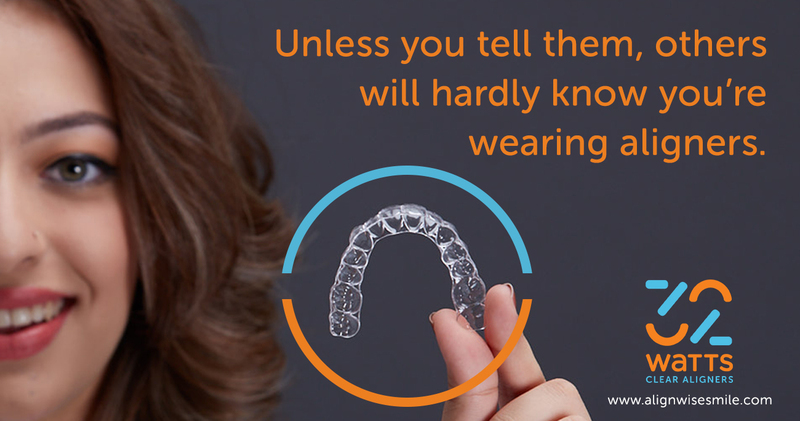 Aligners are the efficient way to straight, crooked, misaligned, gaps in teeth and some cosmetic issues. 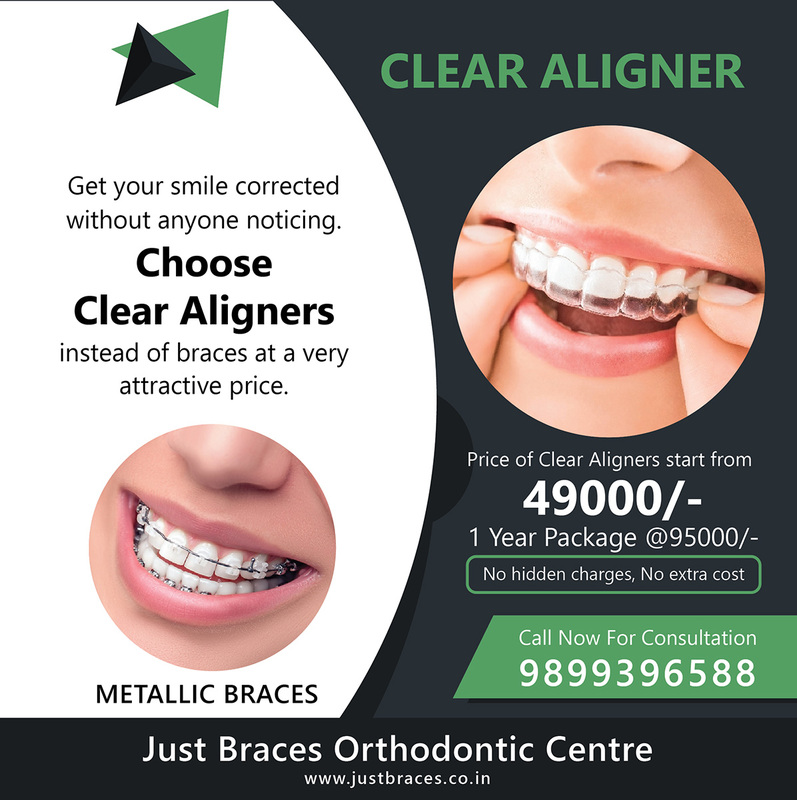 Many dentists/orthodontists provide clear aligners treatment services. Aligners are very comfortable, apparently invisible, and completely removable. If you found any of the above problems matches with yours, then you should consult with a dentist/orthodontist who can diagnose you teeth issues and provide you the best available options for you.